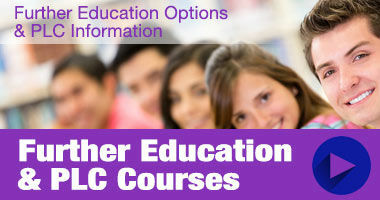 The course fee includes the City and Guilds registration fee, 2 mannequin heads, and consumables contribution. shampoo and condition hair, perm hair, colour and lighten hair, cut hair, art of dressing hair, health and safety, working in the hair industry, create an image, promotion of salon products, and scalp massage. This course runs over 1 day a week (Tuesdays) in college plus a minimum of two days per week work experience. The introduction/registration session will be held on Thursday 29 august 11am-1pm.